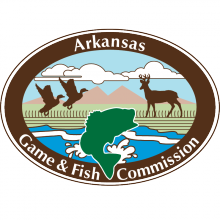 LITTLE ROCK – The Arkansas Game and Fish Commission will have voluntary biological sampling stations set up in each of the 11 counties contained in the Chronic Wasting Disease Management Zone this weekend for hunters to get their deer tested for free. 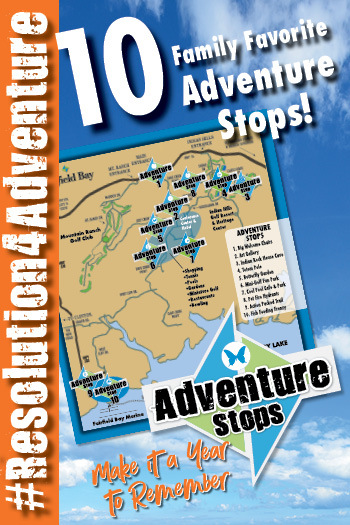 Testing stations will be open from 7 a.m. until 8 p.m., Nov. 11-12. Locations for Boone, Carroll, Johnson, Logan, Madison, Marion, Newton, Pope, Searcy, Van Buren and Yell counties is available at www.arkansascwd.com. Hunters may bring their deer to any of the sample stations or simply remove the head with a few inches of neck still attached and bring it for sampling. Hunters from outside the CWD zone may bring their samples to any of these stations as well if they wish to have them tested. Cory Gray, manager of the AGFC’s Research, Evaluations and Compliance Division, hopes to have as many hunters as possible bring in their deer to help biologists monitor the health of Arkansas’s deer herd. Gray says any person who does turn in a sample from a CWD-positive deer will be contacted by phone as soon as the results are back. From there biologists can work with that hunter to arrange for the meat to be disposed of and possibly reinstate their deer tag if requested. The AGFC also has developed a web app that will allow hunters to check their results for themselves to give them added piece of mind. CWD is a fatal neurological disease that affects members of the deer/elk family. It was first described in 1967 in Colorado and since has spread to 23 additional states, Canada, South Korea, and Norway. It was discovered in February 2016, and has since been found in 225 deer or elk in Arkansas after thousands of test samples from across the state. It is similar to “mad cow disease” in cattle. These diseases are caused by a misshapen form of the prion protein, which accumulates in the tissues of affected animals, especially the brain, spinal cord, and lymph nodes. Infected animals may not show signs of disease at first, but late in the disease process, they will be thin and may demonstrate weakness, abnormal behavior, excessive thirst or drooling. There has been no confirmed case of CWD affecting humans or livestock, but with an abundance of caution, the Centers for Disease Control warn that people should not consume any deer or elk known to have CWD. For more information about CWD and other ways to get your deer tested, visit www.arkansascwd.com.